Why not take some “Time Out” to travel. When you’re ready for a night on the town in a major city, you may need some help in finding the perfect fare for your group. Whether you’re in Tokyo or Toronto, Milan or Mumbai, www.timeout.com is a great resource. 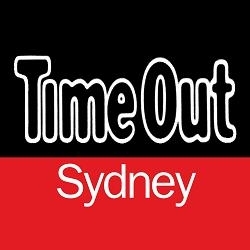 With extensive information on over seventy cities worldwide, Time Out is the place to visit online for “what’s happening” in your city of choice. You’ll find information on restaurants, hotels, films currently playing and clubs and bars galore. You’ll find sporting and outdoor activities, art galleries, spas and beauty parlors, gyms and fitness clubs for your personal pleasure. Do you want to go sightseeing? You’ll find local tours. Are you traveling with children? You’ll find activities for all ages. Locate the best theater performances, music offerings and any other major entertainment opportunity. 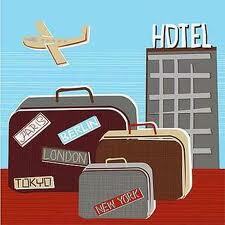 If you are planning a vacation to a major city, go online to Time Out to choose your destination. Do you want a beach holiday or a ski holiday? Are you heading to Europe or Asia? 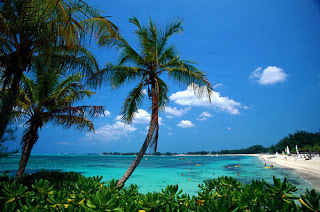 Is your vacation a romantic getaway or a family holiday? Are you on a tight budget or throwing caution to the wind? Whatever, Time Out will get you there. April 11, 2016 juliet Comments Off on Senior Cruises: What’s Your Pleasure?